Kitchen e-Book | FJS Distributors Inc.
With more residents enjoying cooking as a hobby as well as an essential function of life, a state-of-the-art kitchen with modern appliances is an absolute must. 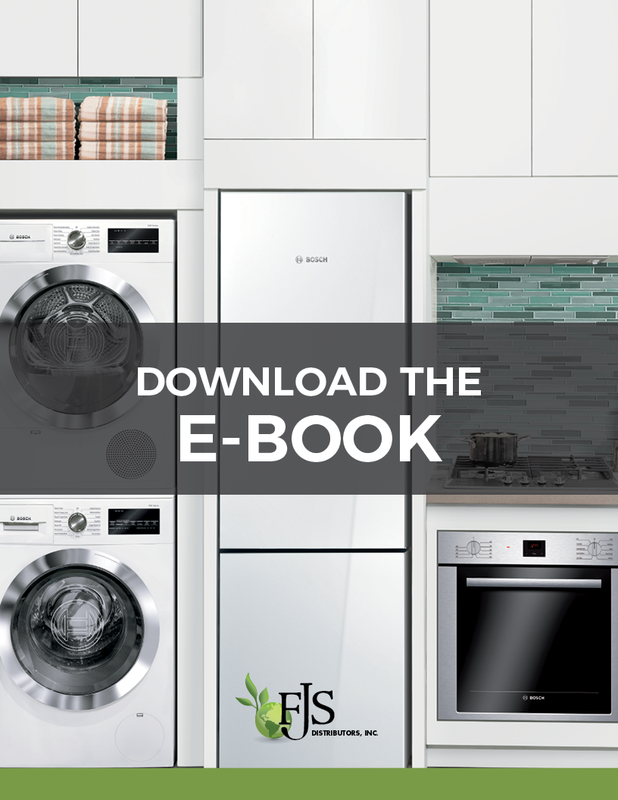 This e-book shares insider information and tips that will make any multi-family kitchen renovation a success. Submit your information to download the e-book.